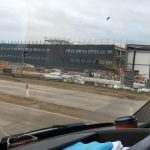 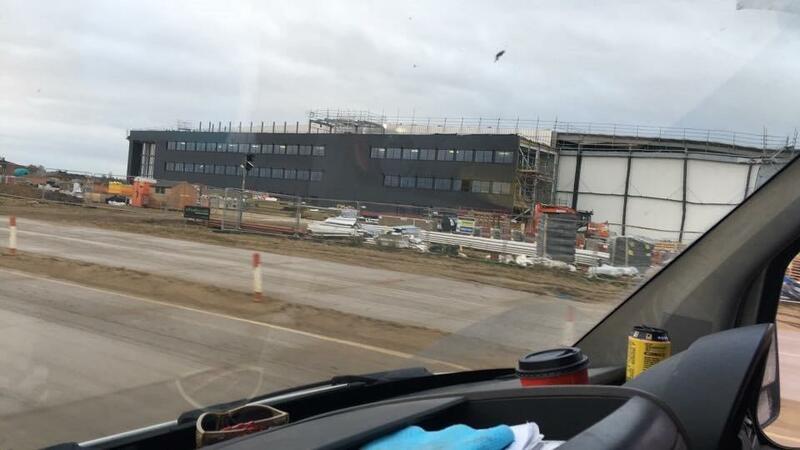 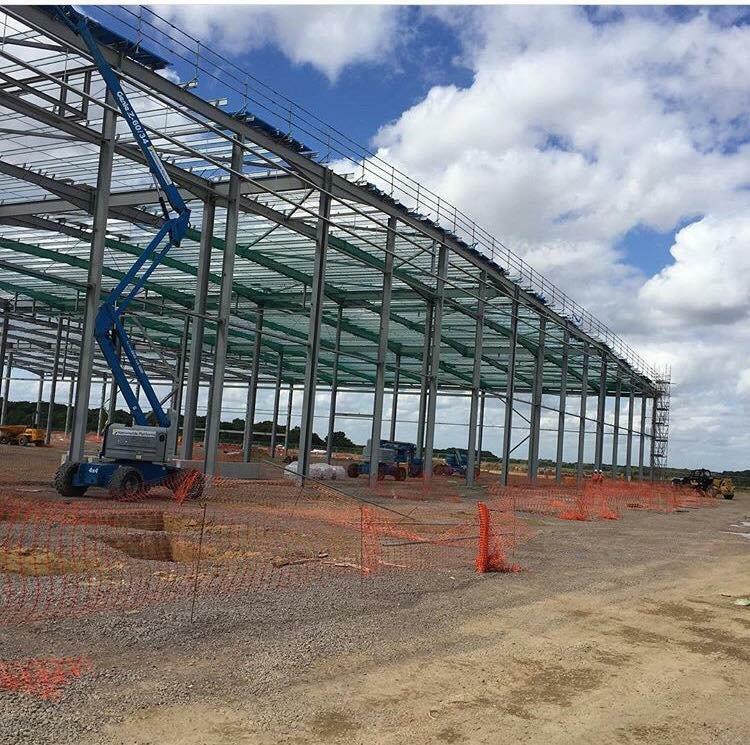 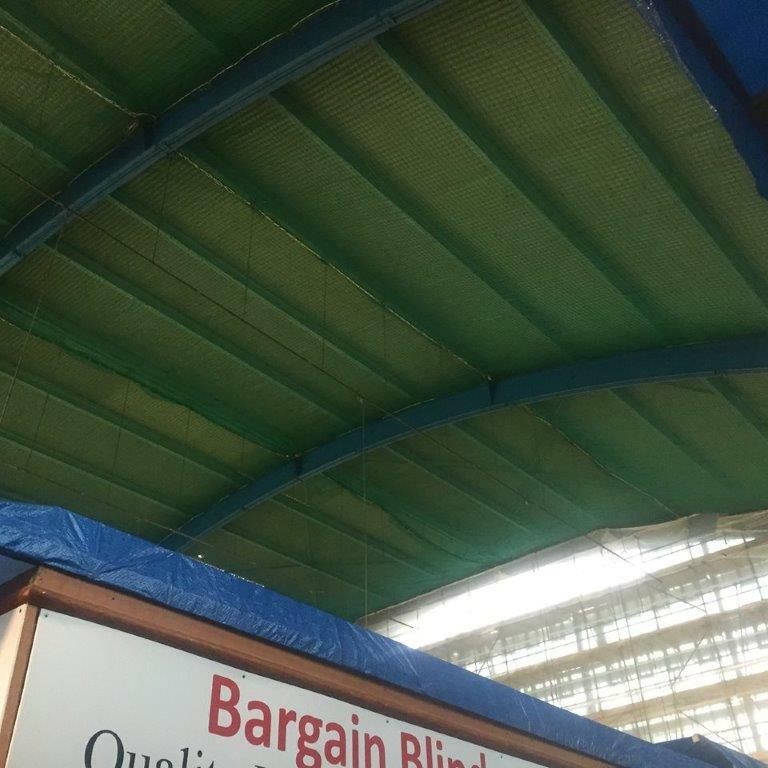 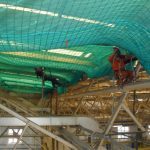 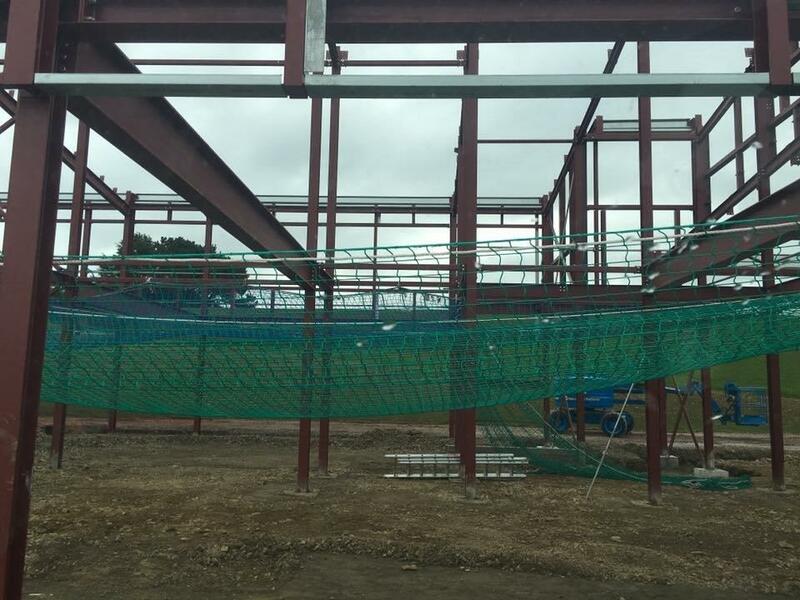 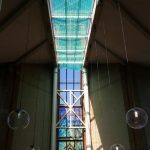 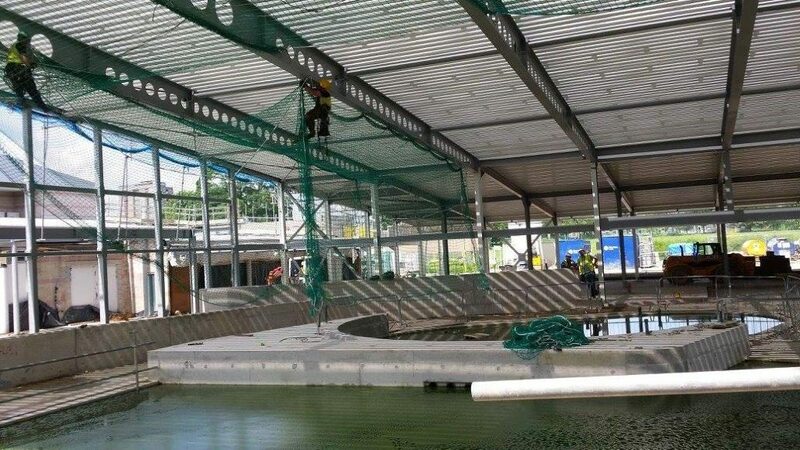 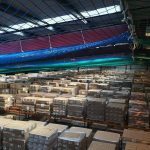 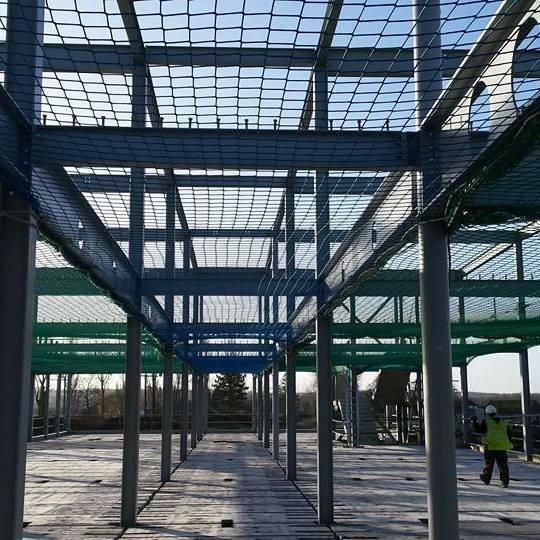 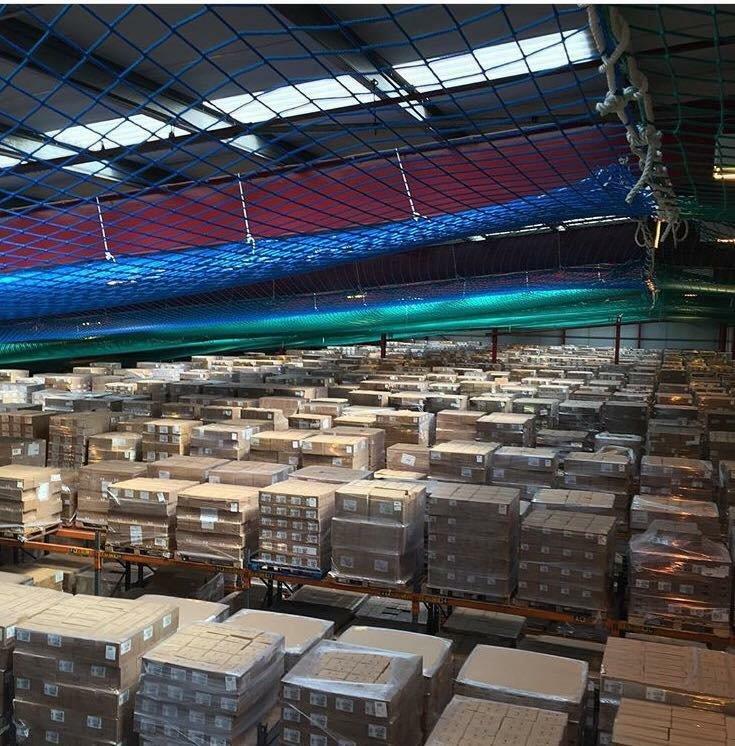 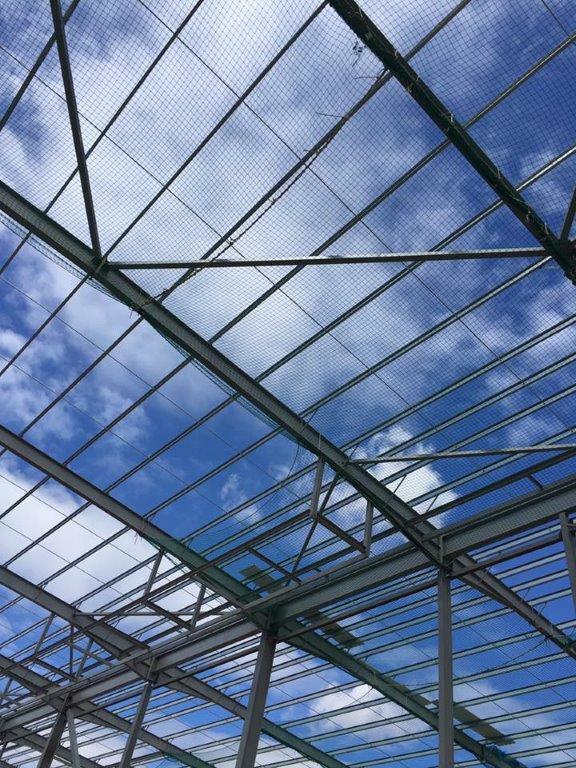 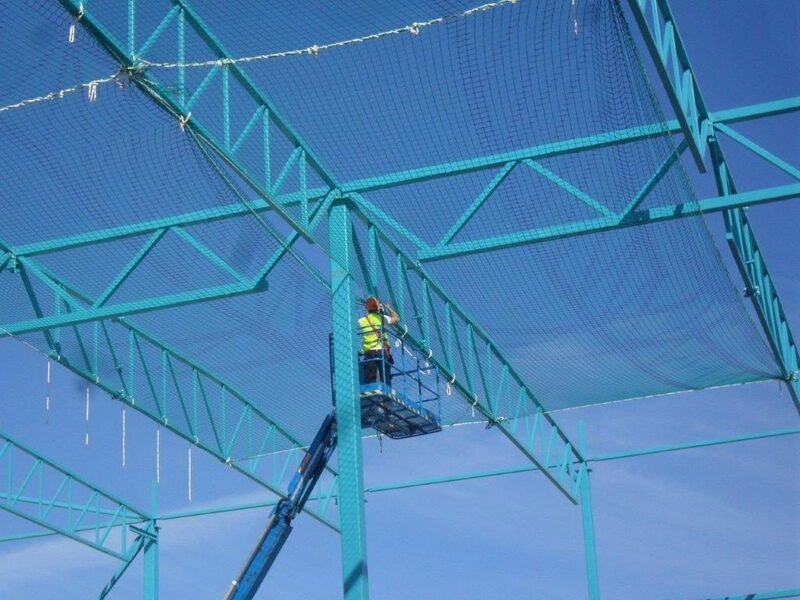 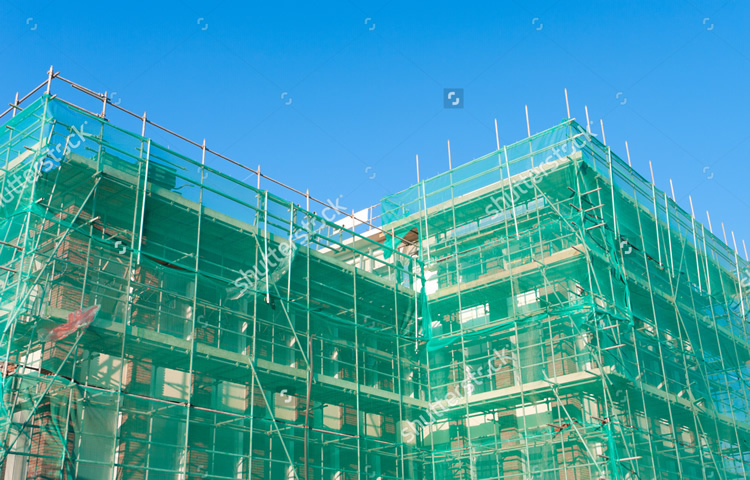 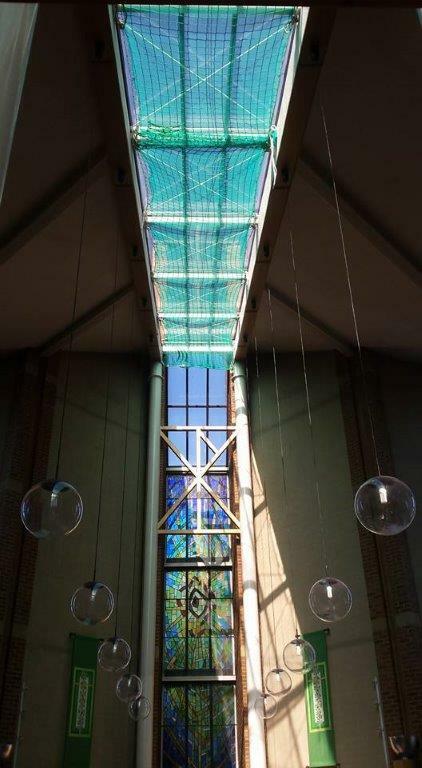 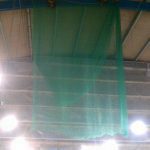 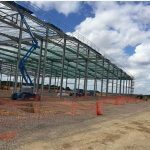 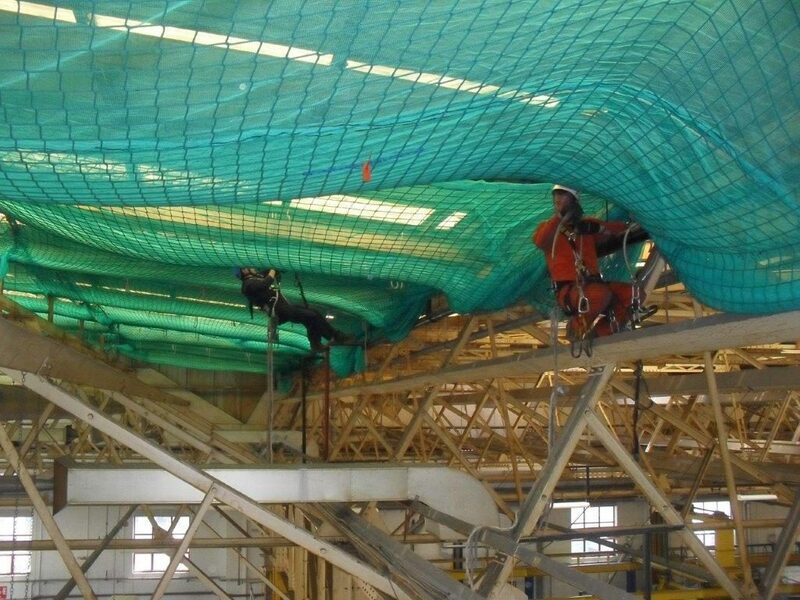 Due to the amount of accidents in the Construction Industry over the years where workers have fallen from height, it was recognised that a solution had to be found to combat this problem with one such solution being safety netting. 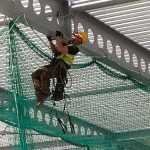 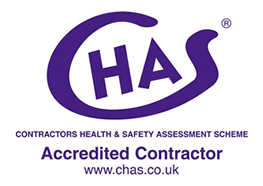 In the past ten years, safety nets have become a major item on construction sites, not only for people working above a roof but also for the people working below it. 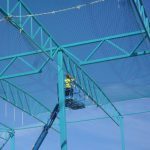 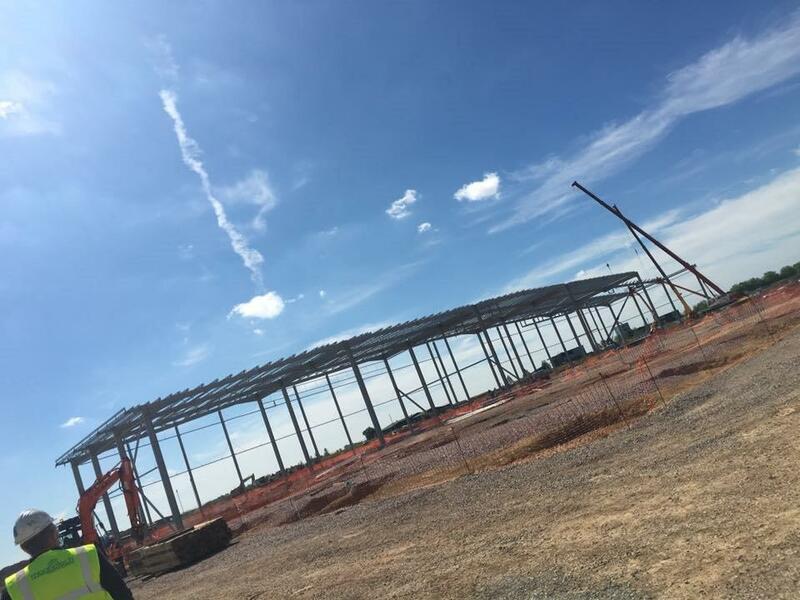 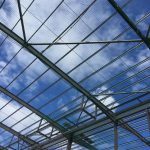 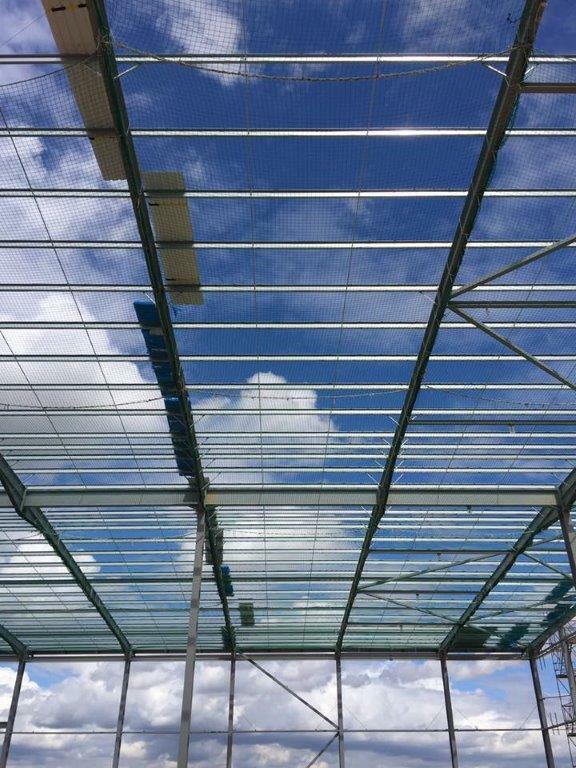 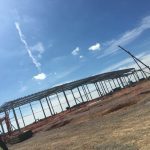 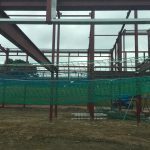 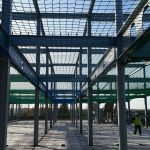 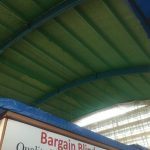 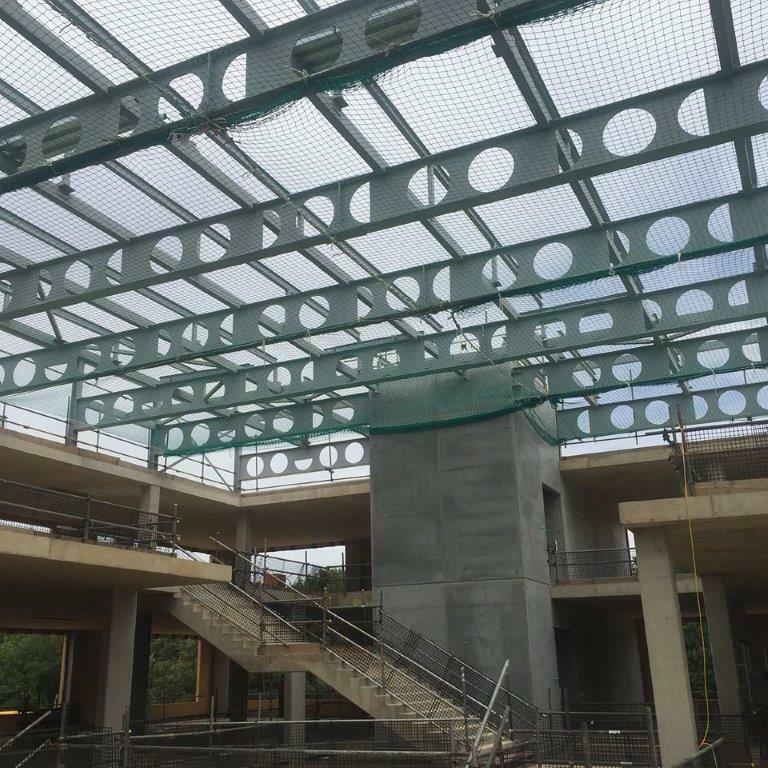 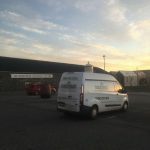 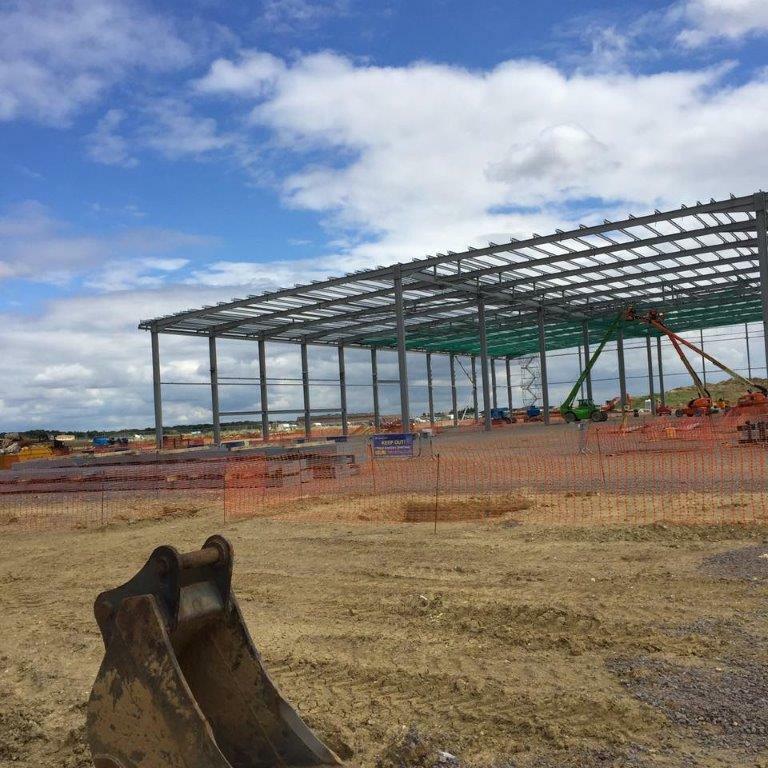 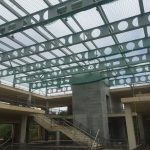 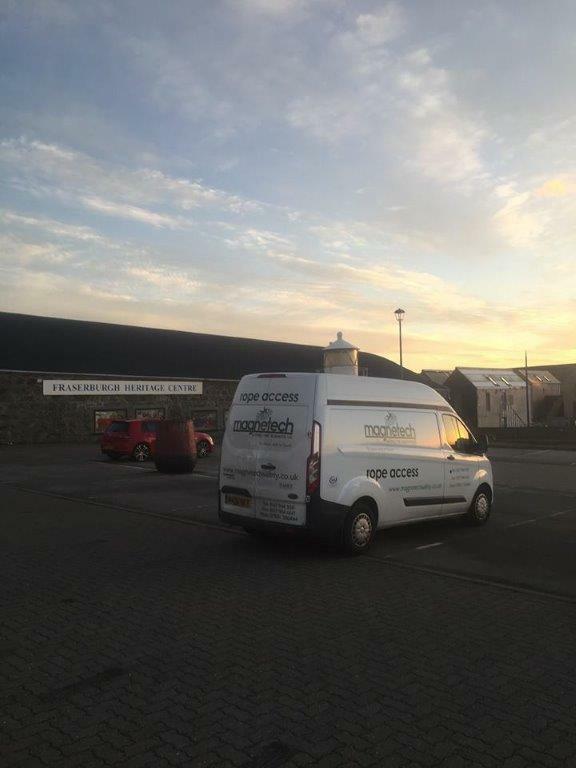 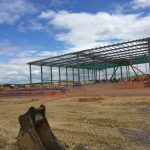 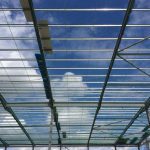 Magnetech’s managing director Antony Godfrey has been involved in the safety netting industry since October 1998, catering for all requirements, whether it be metal deck flooring, new building works or refurbishment of existing buildings. 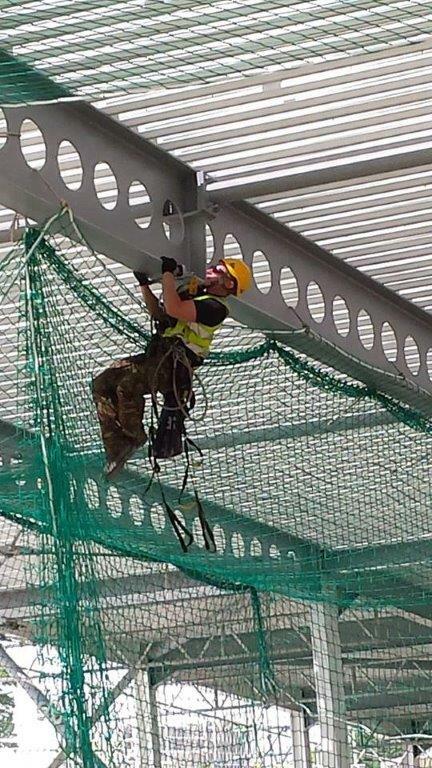 We started safety nets in October 1997 and Magnetech was formed in July 2008. 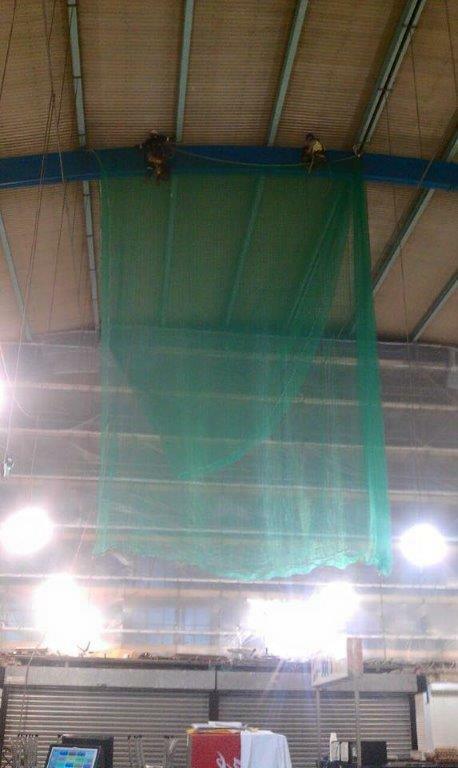 In these 20 years we have had reported 30 people falling into the nets and being un injured.